Rapunzel (bare feet). I was a tad annoyed that the disney Princess consumers gave Rapunzel shoes, so I decided to make her feet bare.. Wallpaper and background images in the putri disney club tagged: disney princess rapunzel tangled. This putri disney photo might contain gaun malam, makan malam gaun, formal, makan malam pakaian, gaun makan malam, formal gaun malam, gaun koktail, selubung, cocktail gaun, buket, korsase, seikat bunga, buket korsase, and nosegay. Hmm interting but if you want a more movie version you should make her dress shorter and maybe add some freckles but still good job! 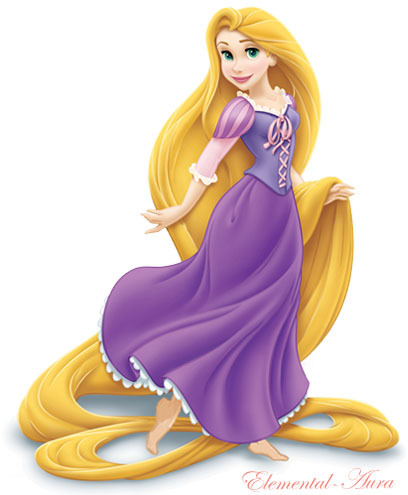 ^I did put freckles before but Rapunzel looked way too different. And I was way too scared if people will like it or not so I removed the freckles.